Our Women’s essential travel bags are the perfect organizational companions for your future travels. Designed with both function and fashion in mind. Where will you take them? Toiletry Bag Measures: 10" x 6.25" x 3.75"
Cosmetic Traveler Measures: 7" x 3.75" x 1.75"
To add an extra element of luxury, we added in gold hardware to complete the look. 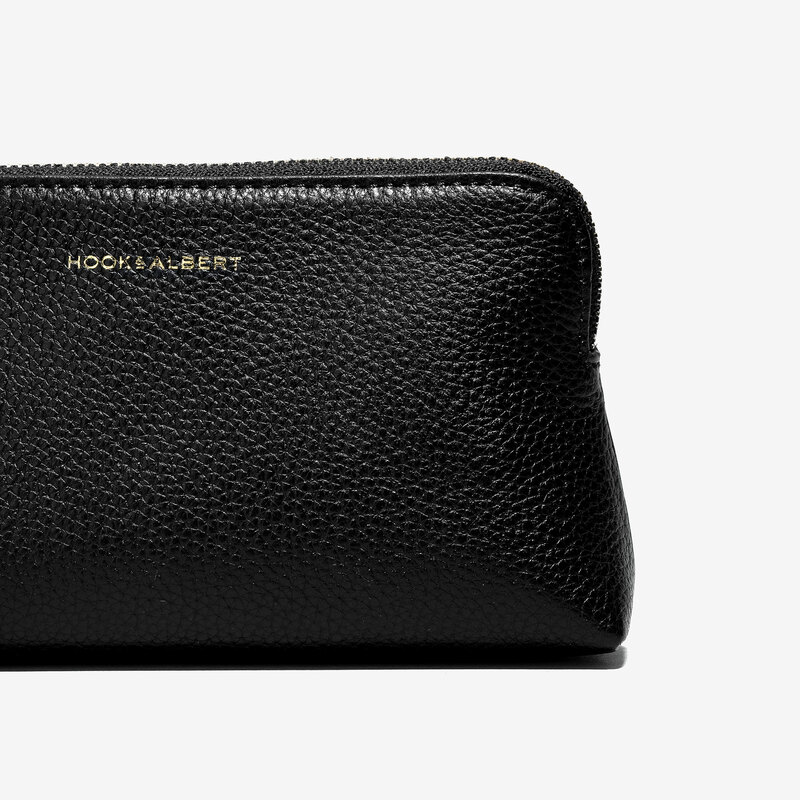 Our soft and supple pebbled leather elevates this daily pouch into an elevated one. For keeping your small valuables safe, secure, and easy to find. 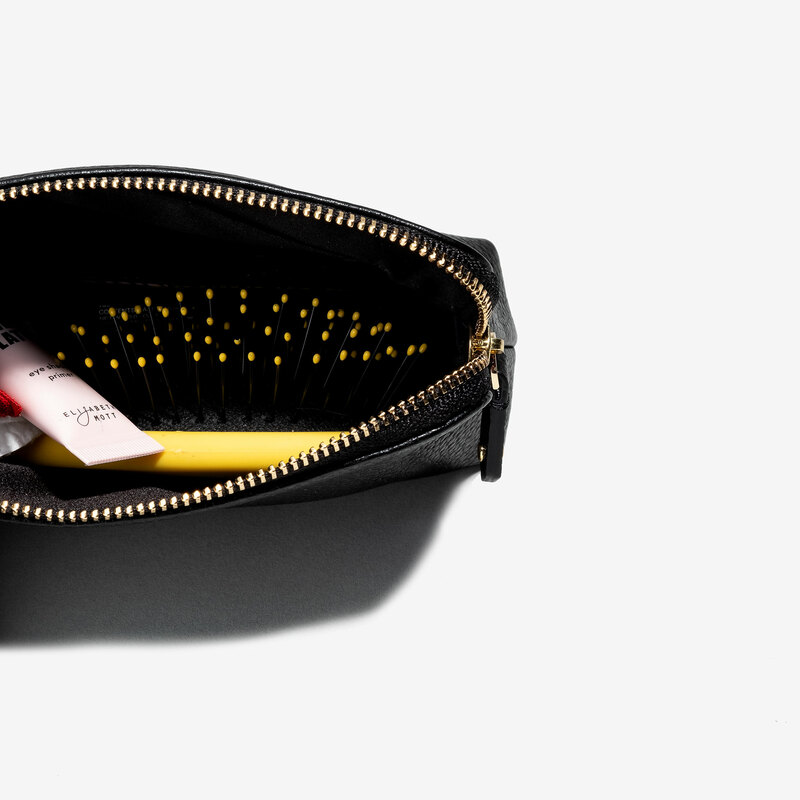 Designed by women for women to be the perfect everyday carrying pouch for all of your essentials.